On 25th May, a Wednesday evening, a group of photography enthusiasts got together for an informal session spear headed by David Chua, an Olympus Malaysia brand ambassador. 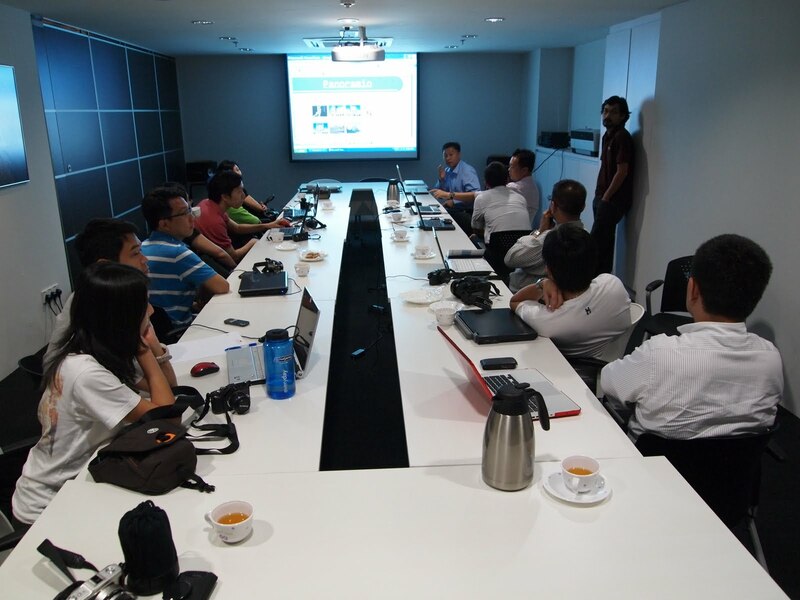 Olympus Malaysia office hosted the venue and it came with some light refreshments to go with the session. 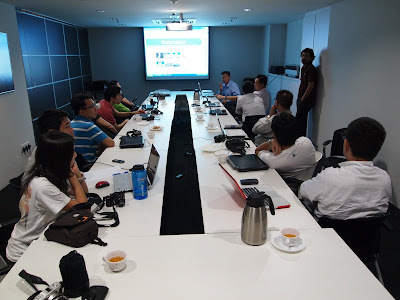 In spite of the rush hour on a normal working day in Kuala Lumpur, everyone arrived on time and we kicked off the session almost immediately. There were 13 of us and the group size was just perfect. The attendees were mainly Olympus’ Micro Four Thirds lens users. It is obvious that photography has become a passion for this group of people as I see many familiar faces of another get-together and I am honored to be one of them. David Chua started the session by sharing his knowledge and going in-depth on two softwares for editing raw photo files. It was a fun session where examples were shown on how to play with colors and the wonders of making up the photos look really really good. Smoothening out lines on a person’s face, lightening tones on the skin and creating a more vibrant looking background!! Voila….the image looked truly amazing!!! They were really simple and easy steps to follow. After an almost 1.5 hours with David Chua, it was time for me to share my presentation. I started off with a brief intro on Google Earth, Panoramio and GeoSetter. I went on to explain how I did my first tagging. A lot of them were impressed by the many steps I had to do before arriving at the final output. But that did not stop me from continuing and in fact I got more motivated when my photos were viewed over and over again. I was proud to show my personal page on Panoramio and it had over 18,000 views!! For me, I do this because I love traveling with my wife and I want to share my memories in the form of an image. As the saying goes…”a picture paints a thousand words”. I also like being credited for the photo I post because it gives me a sense of ownership. An interesting question came from a diver and he asked about tagging ocean photos which I told him it is in the pipeline. Being first timers, it was truly an eye opener for the group to hear about Panoramio and I was privileged enough to be the one to share this information with them. Before we depart, we took a group photo and I am pleased to share the photo with you. Yes, I made all of them hold the Panoramio sign. I’m the one not holding it .